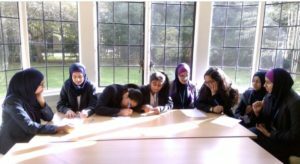 Year 8 pupils have been encouraged to aim high in their future university and career aspirations with a visit to the University of Cambridge. The city is known for its tradition of students punting along the River Cam and the aspirational education trip saw the pupils given a tour around the awe-inspiring surroundings of Newnham College, before being given a taste of day-to-day university living by being shown around its halls of residence. The young scholars were also given a career talk about opportunities available to them in the future at Oxbridge and other Russell Group universities. Current Cambridge students then spoke to them at length about the courses they were studying and the subjects that the Eden Girls’ Leadership Academy pupils would need to focus on in order to enter certain professions and specific job roles. 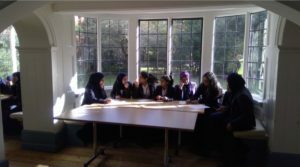 The pressure was then on as the Eden Girls’ Leadership Academy pupils were put through their paces when they had to answer a series of real life University of Cambridge interview questions. 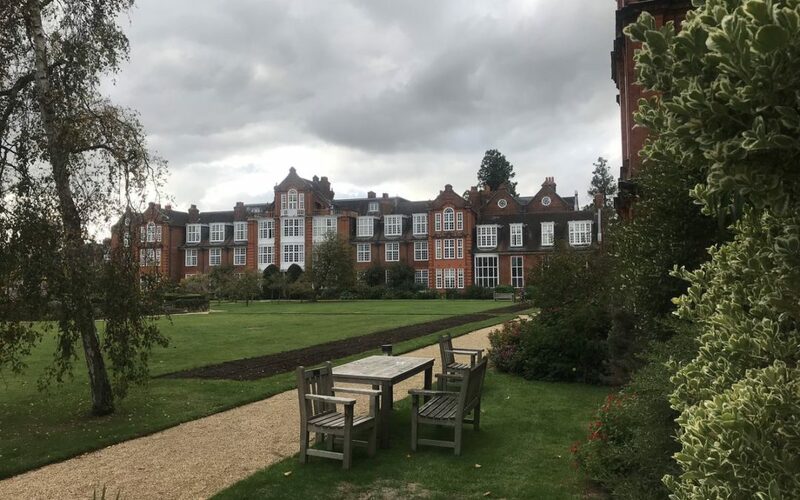 Newnham College’s Access Fund enables it to encourage the brightest and best women, with strong academic potential from all financial backgrounds, to come Newnham. Its outreach efforts focus on those who might think Cambridge is out of reach. 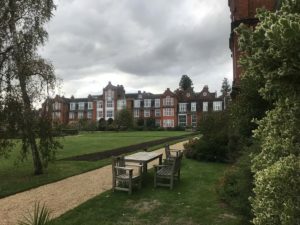 Its Schools Liaison & Outreach Officer visits schools with no tradition of sending students to Oxbridge, organises subject Taster Days and runs an email Q&A list for more than 850 teachers.